Certified Master Psychic Medium Belle Salisbury! Seeing isn't believing; believing is seeing. Learn more about Rev. 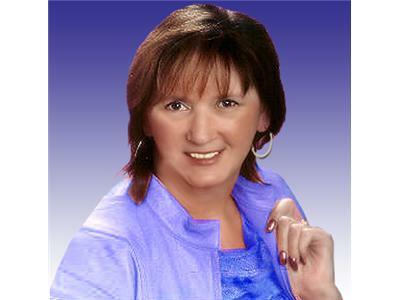 Belle Salisbury, psychic medium and spiritual counselor, at http://www.bellesalisbury.com. Listen to Belle every Wednesday evening on Live with Belle Salisbury from 7-9pm EST at www.ztalkradio.com. Join Belle's fan page on Facebook.